Rocco : Beautiful Bulldog great temperment big dog. 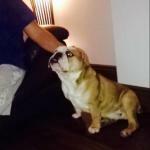 Comes ... [more] Bulldog Brown Dublin €200 Bulldog in DublinAvailable for stud ! Springer spaniel : Black and White Springer Available immediately. 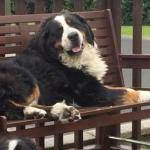 Th... [more] Springer Spaniel Black Cork €0 Springer Spaniel in CorkAvailable for stud ! 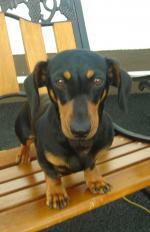 Tiger : Miniature Black and Tan Smooth Hair Dachshund for ... [more] Dachshund Black Laois €200 Dachshund in LaoisAvailable for stud ! 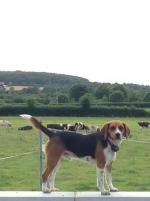 Bolt : Small - Medium sized tri colour beagle for stud. H... [more] Beagle Brown Laois €100 Beagle in LaoisAvailable for stud ! 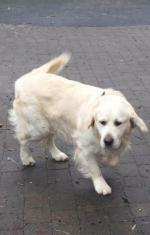 Reuben golden retriever : Reuben is a very friendly strong and affectionate ... [more] Golden Retriever Cream Galway €0 Golden Retriever in GalwayAvailable for stud ! Rufus : Great Scottie Boy. First time at stud (just over 2... [more] Scottish Terrier Black Kildare €100 Scottish Terrier in KildareAvailable for stud ! Mitimnu tricky : Perfect match for your female. 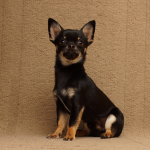 He's in very good c... [more] Chihuahua Black Dublin €150 Chihuahua in DublinAvailable for stud ! 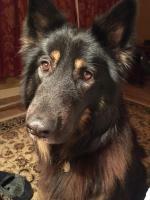 German shepherd : Beautiful colouring and coat, semi long hair, grea... [more] German Shepherd Black Cork €100 German Shepherd in CorkAvailable for stud ! Buster : Buster was born in Adelaide, South Australia and I... [more] Labrador Yellow Tipperary €150 Labrador in TipperaryAvailable for stud !